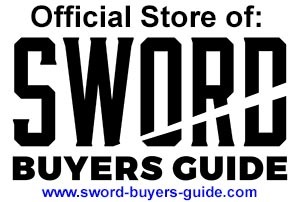 The Official SBG Sword Store has been designed with one end in mind, to take the pain and risk out of buying swords online for members of the Sword collecting community. 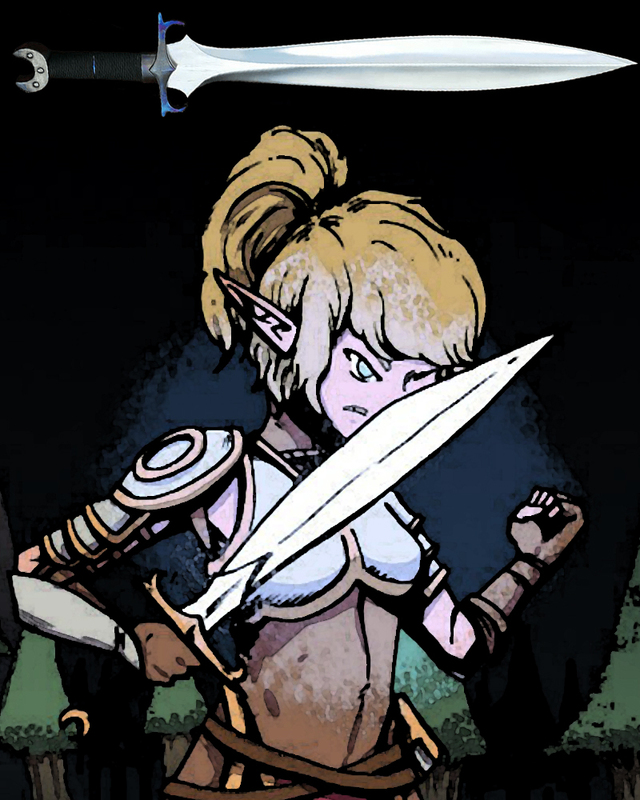 As collectors ourselves, we only stock swords that we would buy ourselves. 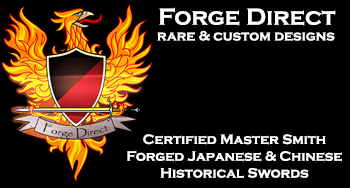 But also as sword buyers, we also price our swords as low as possible, using our position within the sword industry to bring you many exclusive deals and specials simply not available anywhere else. 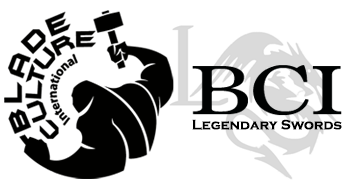 Good for You, Good for the Sword Industry as a Whole..
Not only do you get a great deal everytime - but by shopping with us the profits from your purchase are re-invested into new projects and used to fund the informational pages of our site, the SBG Sword Forum, Sword Buyers Digest Newsletter, the Legendary Swords Project, and our own historical research. 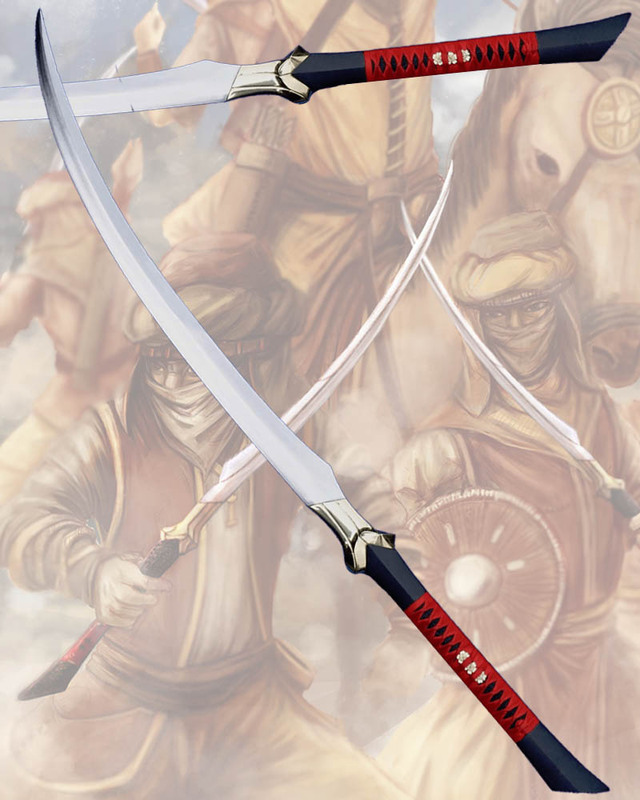 Truly win-win, every time you buy a sword with us the sword industry gets a little bit stronger. The Store is fairly easy to navigate - but if you get stuck with anything you can contact us anytime. 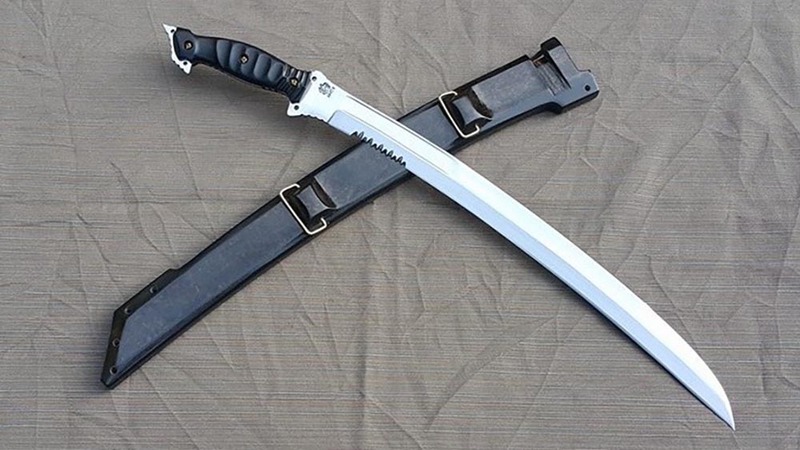 If you know what sword brand you are after you can navigate our product range by manufacturer here, or if you aren't sure or just want to see everything on offer within a given sword category, then you can navigate by product type here. 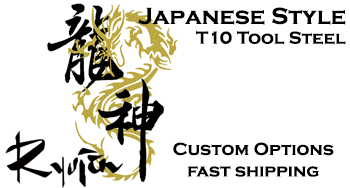 Every sword we sell also comes with a free upgraded LIFETIME warranty plus manufacturers warranty. 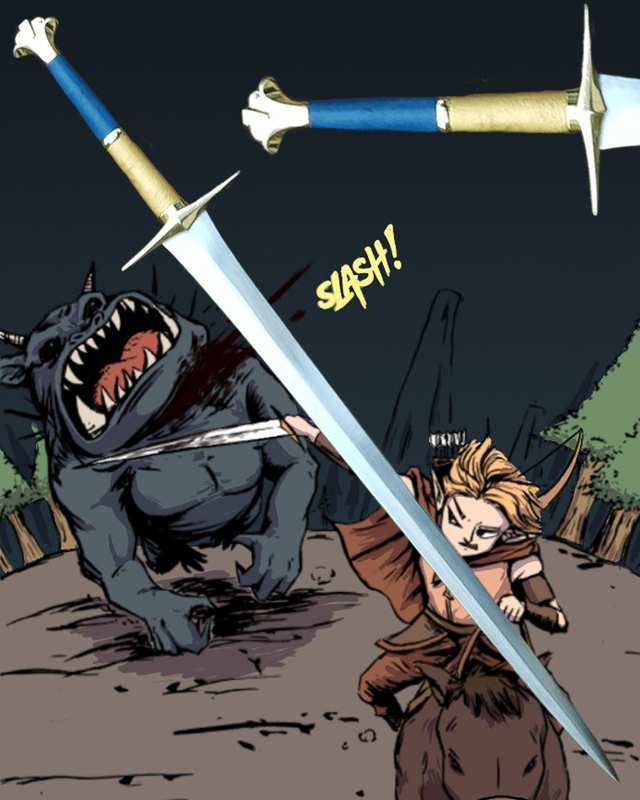 We are so confident our swords are the real deal that we will replace any blade that breaks for free (excluding abuse of course - the details are here). Before you go, be sure to sign up to our store newsletter - we don't bribe you with a discount to sign up to it (those sites that do have already added the discount TO the final price, so its really no saving at all - and just an excuse to spam you). Indeed, with the special offers and discounts you can get from being a subscriber, we should probably charge for it! We hope you will enjoy your visit to the store and look forward to doing business with you. 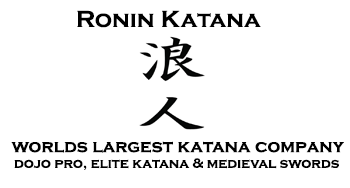 We welcome any questions and inquiries and stand by ready to assist you with all your sword buying needs.